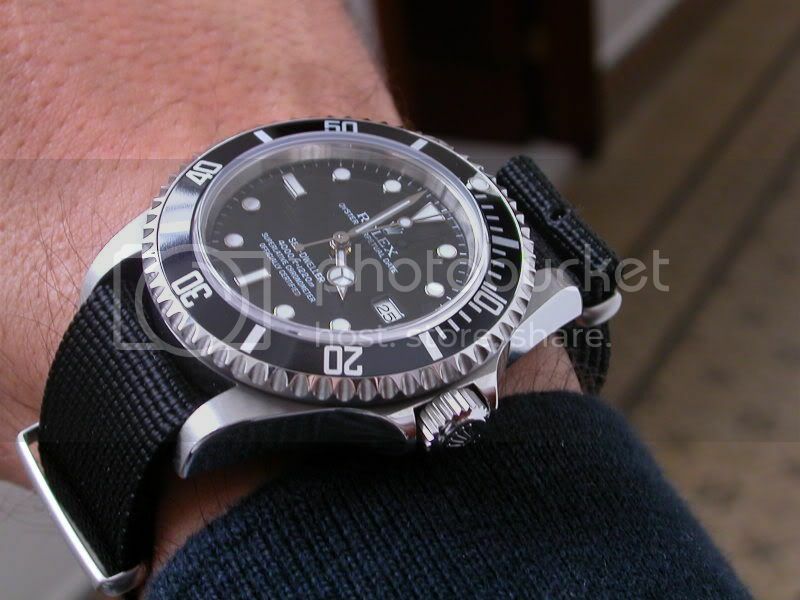 PS: Yes I know about changing the IWC for this, but...had to choose and I am not regretting it. Very, very nice. Really like it on that black nato. 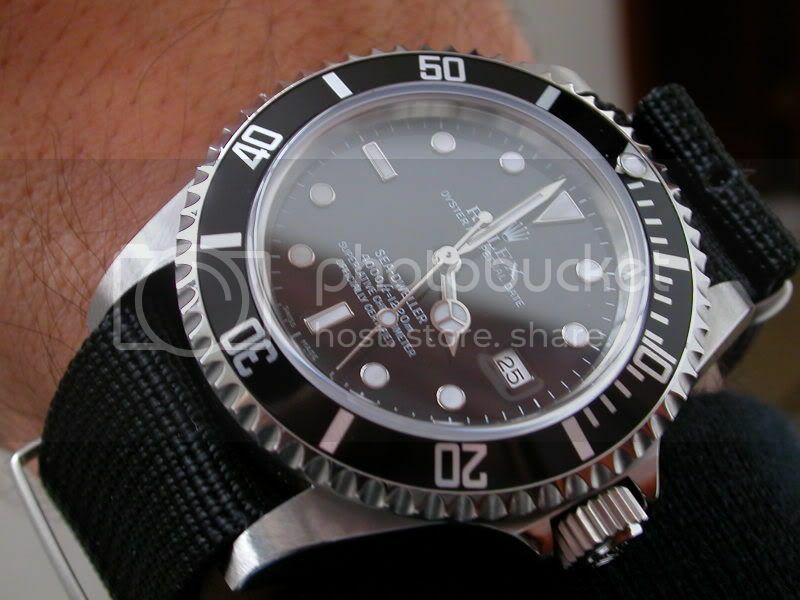 Very cool watch.... I think? 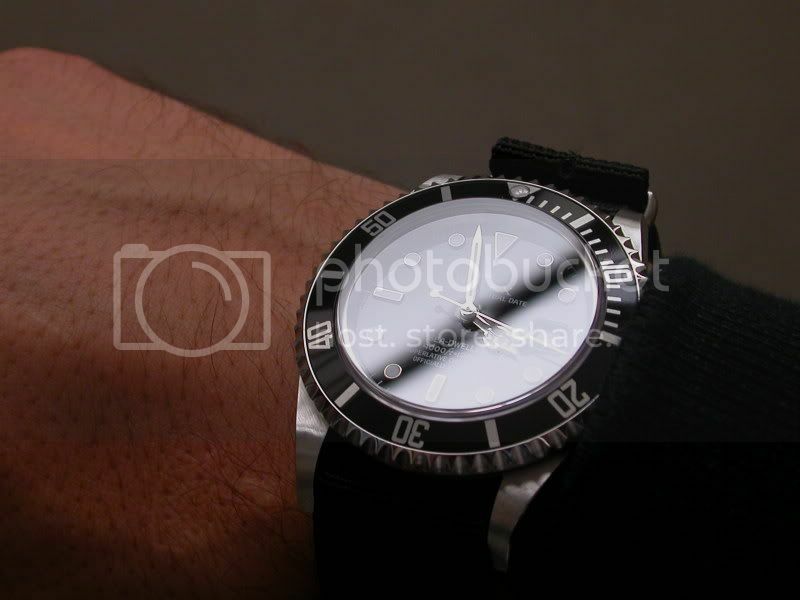 Carlos, Rolex should pay you a fee for the free advertising your photos provide. Great shots, congrats on the new arrival. 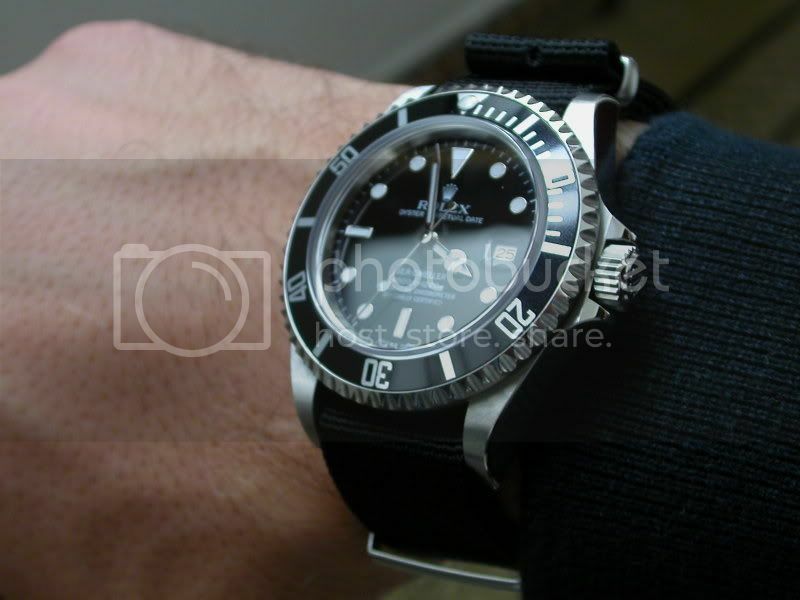 I type this as I sit looking at mine (2005) on the ATG strap. They really look good off the bracelet. That Nato is great. Yours needs some wabi though!